I heard you guys like Pokémon. 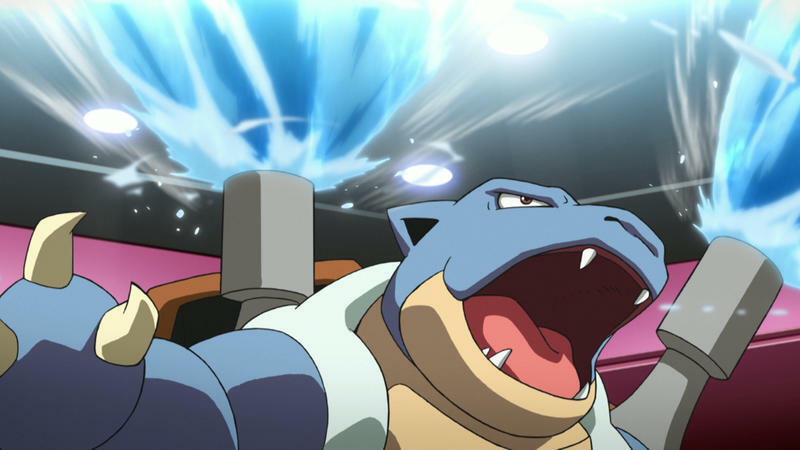 Well, how would you like a free copy of Pokémon X and Y for free? Nintendo currently has a nice deal that is sure to win over a few gamers thinking about picking up any iteration of its popular handheld. 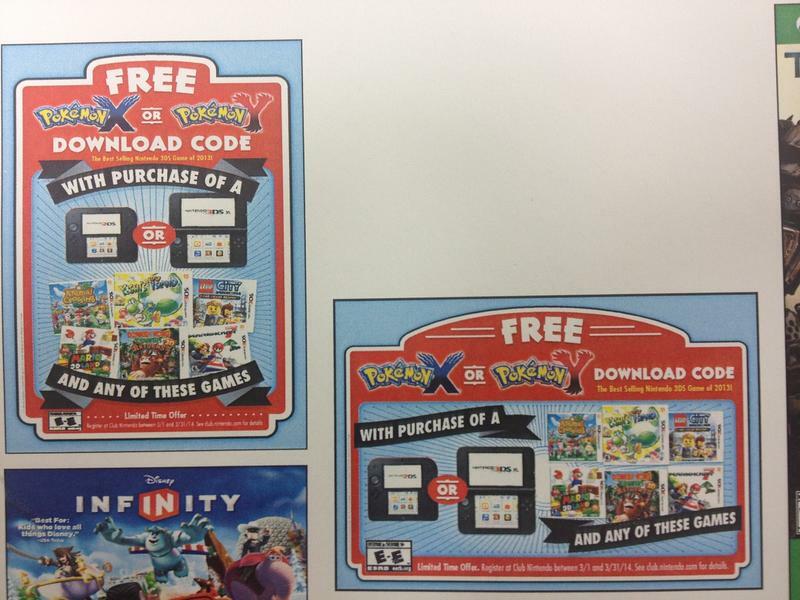 GoNintendo has spotted the promo through a Toys R’ Us ad. Starting next month, purchasing the handheld and registering it and any one of six games will land you a free digital download code for Pokémon X and Y. The six games are Animal Crossing: New Leaf, Yoshi’s New Island, Donkey Kong Country Returns 3D, Mario Kart 7, Super Mario 3D Land and LEGO City Undercover: The Chase Begins. All but that last stinker are a must play for the handheld, and they all come with an easy recommendation. Registering the codes for both the handheld and the game can be done at clubnintendo.com, which can be further beneficial by providing more free content down the line. This is a great value that not only lands you a free game with hundreds of hours of content, but it also teaches you the importance of Nintendo digital distribution on the Nintendo 3DS. I’m a convert and haven’t bought a physical game for quite some time. You might end up being the same.